This farm-to-table eatery offers unique takes on classic comfort foods. They’ll take a traditional burger and throw on creative ingredients such as goat cheese and beets or maybe even Doritos to make it more delicious. And, because their family hails from Canada, they offer an array of Northern-inspired meals such as poutine which is fries covered in cheese curds and gravy. As the name suggests, Tussey’s Casual Grill is a casual spot for lunch, dinner and even Sunday brunch. 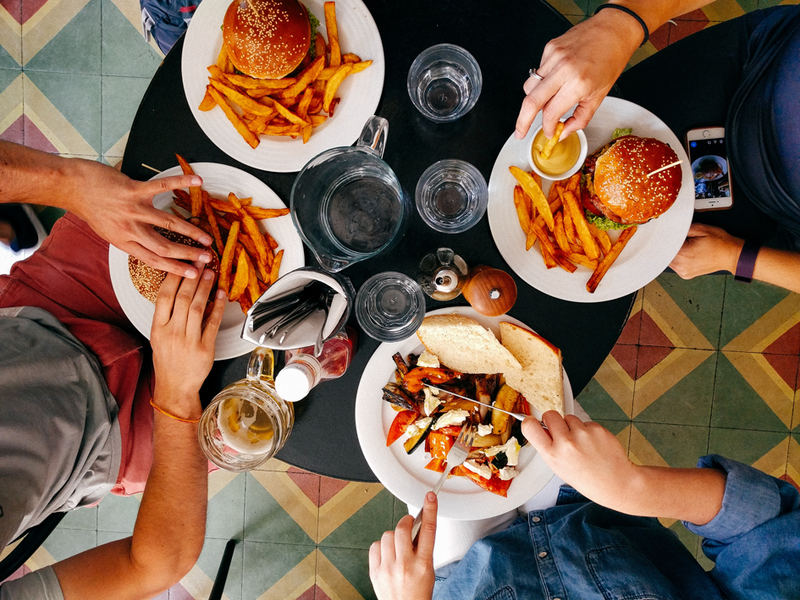 Their original menu includes almost anything under the sun, from burgers and sandwiches to pastas and steak dinners — so no matter what you’re in the mood for Tussey’s has you covered. For fast, casual and delicious Indian cuisine — make sure to check out Indian Bowl. Recently opened at the end of 2018, this quaint restaurant offers authentic Indian food created with fresh and locally sourced ingredients for reasonable prices. This family owned and operated restaurant has been thriving since 1992. Their extensive menu of authentic Italian cuisine is unparalleled and offers delicious staples such as pastas, paninis and pizzas. Kitchen Table only serves the freshest ingredients from local farmers and producers. So when you dine at either of their adorable locations, you’re supporting several local businesses at once. Their menu offers a wide selection of carefully crafted sandwiches, salads, soups and even several vegan options. You may not think of Omaha as a go-to destination for authentic and delicious Japanese ramen — however, once you visit Ika Ramen and Izakaya your mind may be changed. They offer incredible paitan ramen, shoyu ramen and pork belly steamed buns that will make your mouth water and your stomach happy. 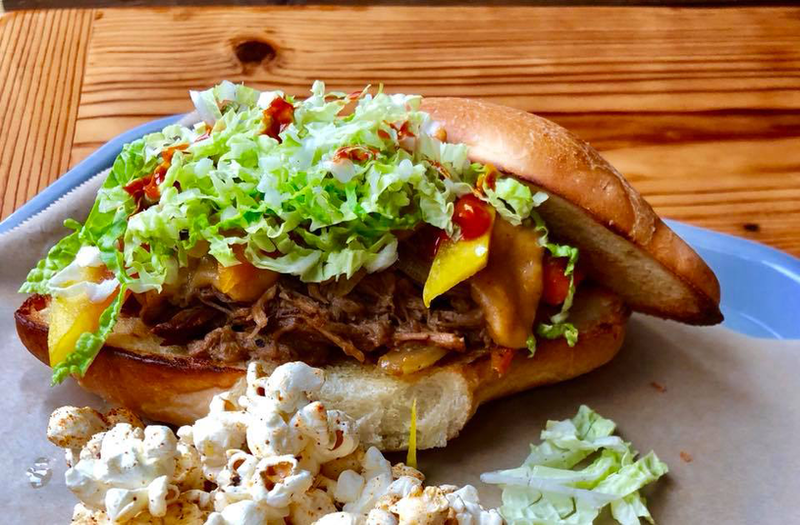 Leadbelly offers an unbeatable contemporary American menu that includes sandwiches, street tacos, salads, burgers, pizzas and more in a casual and fun atmosphere. Their Midtown Crossing location opened in 2016 and Omahans have been raving about the amazing food ever since. 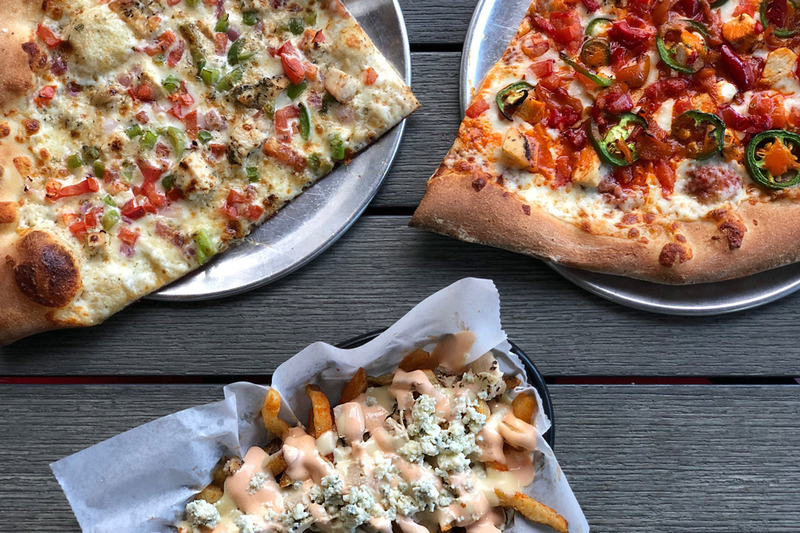 Serving ridiculously large pizza slices, fries piled high and unique topping creations in a fun atmosphere, Lighthouse Pizza and Fries is an Omaha must-try. They are open late every night and you can eat in, hit the drive-through, pick up or even get your meal delivered. Voted Omaha Magazine’s Best Seafood in Omaha for 2019, Shucks Fish House serves incredible seafood you won’t find anywhere else in Omaha. Featuring oysters on the half shell, shucked right in front of you along with fresh shrimp and oyster Po’Boys, crab cakes, clam chowder, gumbo and so much more. Originally opened as a catering service and then turned into a donut and juice breakfast cafe, Burger Lust has gone on a pretty long journey before it became what it is today. Now, they’re a thriving, full-service, 7-day-a-week restaurant where you’ll find some of the tastiest meals in the region. You can grab breakfast and lunch there daily or dinner on Friday and Saturday nights. Which of these spots are you excited to try? Let us know in the comments!